There are some really fun and diverse activities in London to experience with children. Not all are exclusive to Easter, but there are some Spring launches and then there are the ever greens. See what catches yours or your child’s fancy. Kensington Rooftop Gardens on Sunday, April 5th. Covent Garden Easter Hunt, April 3rd – 5th. 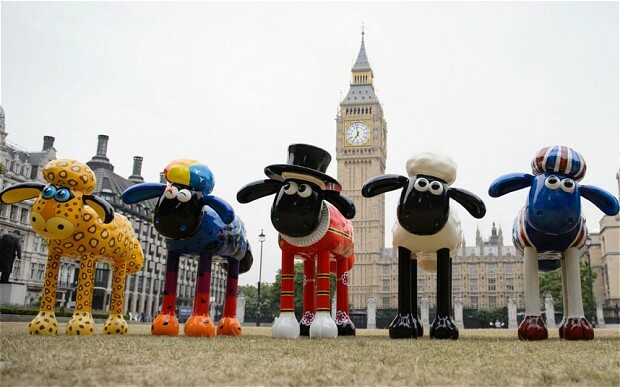 Shaun the Sheep at Kew Gardens with an Easter Egg Hunt April 5th. 2. The London Transport Museum has just launched ‘All Aboard’ today, the museum’s new play zone. 3. Just being at Southbank. There’s a market for food lovers on April 3rd-April 6th. 6. Hotel Chocolate Tasting Experience on the London-Eye. 7. The London Duck Tour. 8. 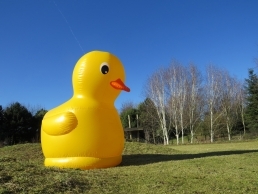 Giant Duck Hunt at the WWT London Wetland Centre March 28th – April 12th. 9. Discover Children’s Story Centre, Stratford. 10. 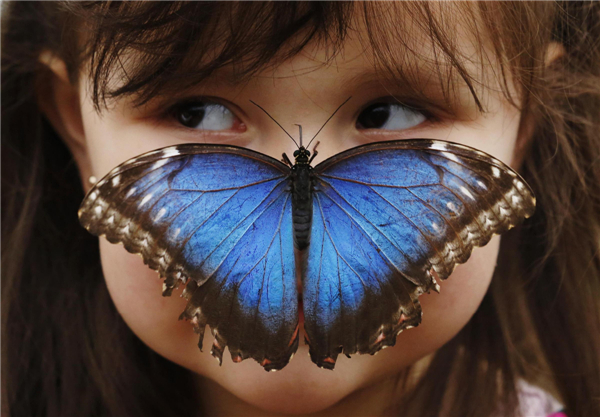 Sensational Butterflies Exhibition at The Natural History Museum. April 2nd – September 13th.